Capital Bankcard is more than simply a merchant service provider. Through our network of independent sales agents, we have been enabling businesses of all sizes to secure the right payment solution for their business since 1998, but what we're most recognized for is our dedication to delivering exceptional customer service and technical support. Learn more about Capital Bankcard's product offering. All of our payment solutions are secure and help you achieve and maintain PCI Compliance requirements. Learn all about our credit card processing services as well as our value added solutions, which include gift and loyalty, checks and cash advance programs. For High Risk Merchants, Click Here. 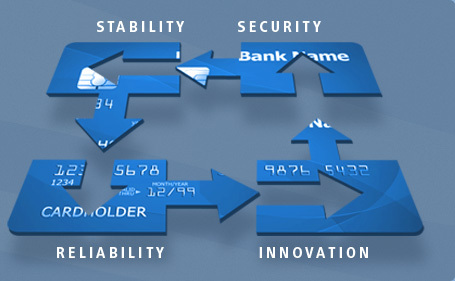 Capital Bankcard offers the most competitive rates on processing costs, hardware and software. Send us your information and we'll get you a quote.